This would be my first time attending the Level Up Conference and - having never been to a conference before - I didn't know what to expect. 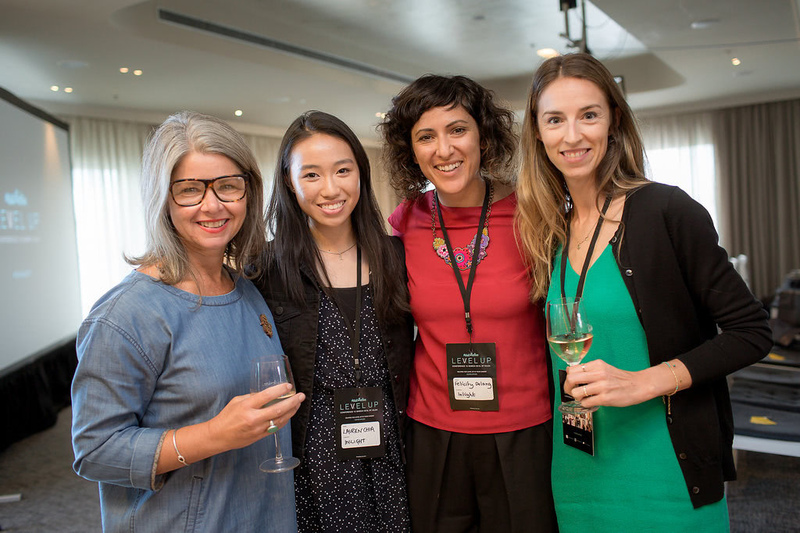 I was feeling anxious yet excited to have the opportunity of a new experience but was comforted that Steph Webster, Inlight’s Client Services Director, was running the event with her company Miss Collective. 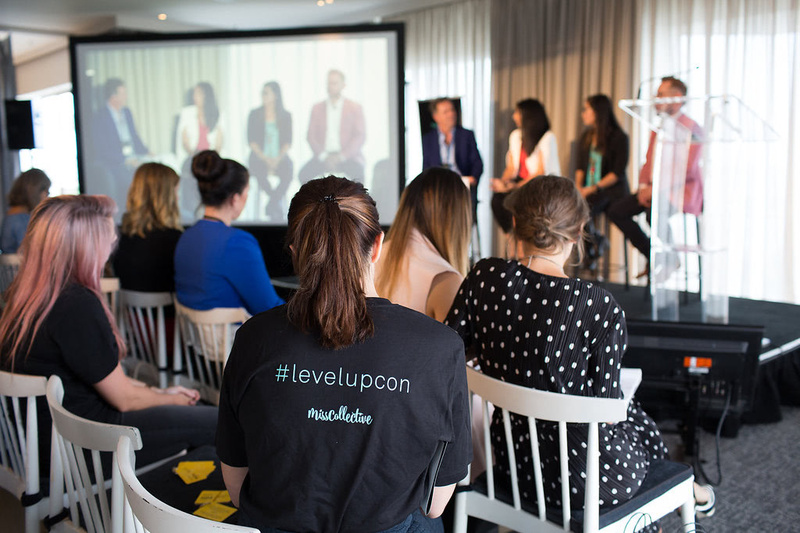 I knew the conference was about 'levelling up' and supporting women; I still wasn't quite sure what that meant, but I was keen to find out more. I arrived at the beautiful Royal Melbourne Yacht Squadron and was welcomed at registration with my own tag marked with my name and that I was representing Inlight. In the centre of the table was a fishbowl full of business cards for, what I heard were some excellent door prizes. I don’t think it’s commonplace for interns to be given business cards, so I took a sharpie and created a DIY card so I could be in with a chance. I made my way upstairs to join the buzz and chatter and I was met with a scene that was quite daunting. 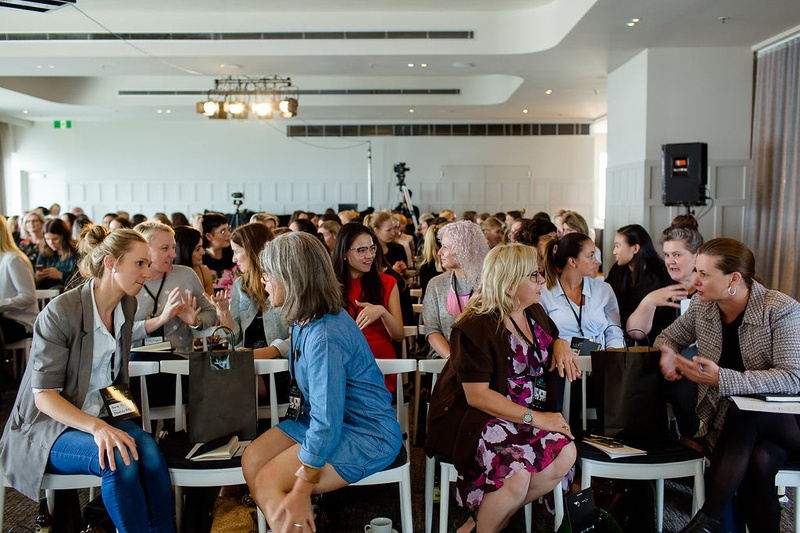 I entered a very open space with crowds of confident and stylish professional women by myself and scanning the room for the one person I knew. I was feeling a bit like a fish out of water. But as I looked around this room, I realised that everyone was here to support each other and what a safe environment it was - so I made the decision to approach someone. Soon enough, I was feeling much more comfortable mingling with a bottle of Remedy kombucha in hand and enjoying myself. 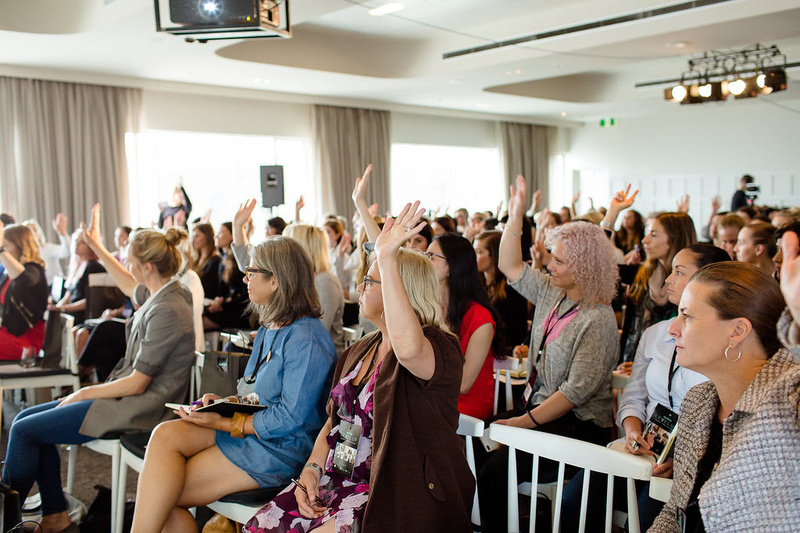 The first conference theme kicked off with a fantastic presentation by Trisca Scott-Branagan, Head of Marketing from ANZ, perfectly setting the tone for the rest of the conference by highlighting the importance of looking after yourself. As a busy working mother of two, Trisca shared her tips on how she not only balances her life but makes her life as fulfilling as she can. She carefully plans and prioritises her tasks to be on top of her three most important values of health, family and career and it was amazing to hear how motivated Trisca is to keep those values at the forefront - a real life Superwoman. Prioritise the things that are meaningful to you or things that bring you most joy in life and fit in the mundane or unfulfilling tasks around those. The next standout idea to me was presence. Jack Skeels, CEO of AgencyAgile, spoke about how to harness your presence - physically, emotionally and mentally. I thought, "If I exist, don't I already have presence?" and soon my definition of what presence was, changed. Acknowledging the fact that you have value and the right to be in the space that you are in right now is physical presence. But it was the emotional and mental presence that shifted my perspective. He used a couple case studies of a managerial confrontation for comparing the degrees of presence. The underlying factor to gain presence was to express your presence through your words by sharing what you thought or felt or moving from a judging perspective to a learning perspective by asking questions to discover more about a situation rather than assuming what the situation is. The panel for Health and Wellness discussed the importance of self-reflection and making small changes to your daily life that can be impactful in your future. Through discussion, we were all given an important reminder - to not be too hard on ourselves and actually be proud of yourself when you achieve the 'little things'. It's the small steps and little wins that will bring you the most success in bettering yourself. 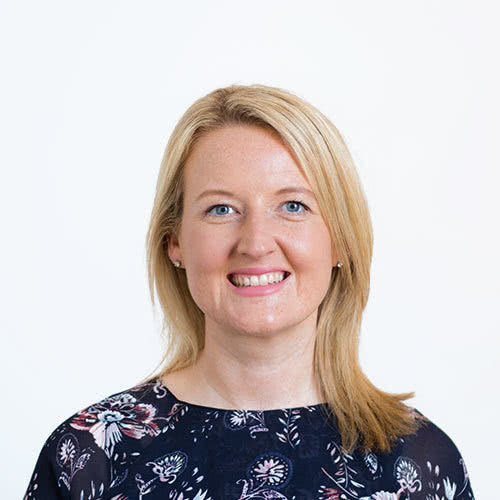 Sarah Moran, CEO of Girl Geek Academy, shared some insight into her journey through tech and the value of having a close-knit 'girl gang', especially in male-dominated industries like technology. 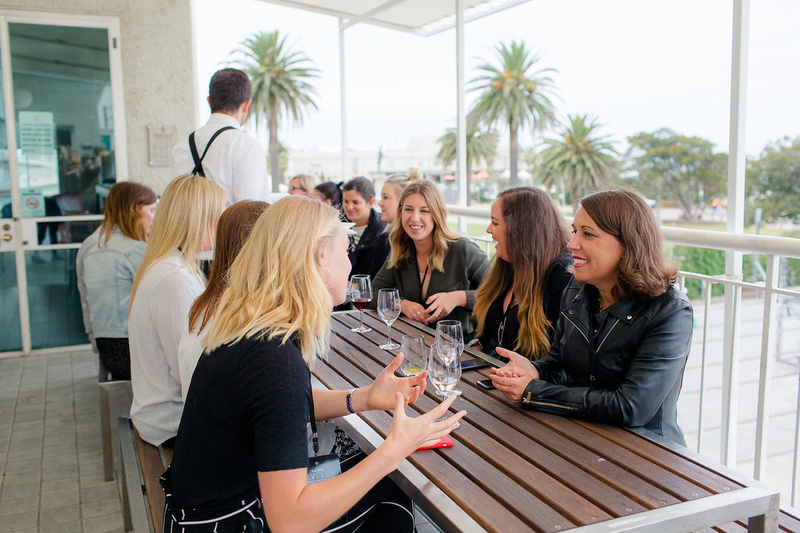 I resonated with the 'girl gang' concept because as a female in tech, it can be easy to feel a bit on the outer but having that closeness with people you can relate to can help you avoid feeling like that. Sarah had encouraging words to all of the women there and explained how everyone can get involved in the tech industry by being a Hacker, Hipster or Hustler. The Hacker is the developer, the Hipster is the designer and the Hustler is the person who gets the product out there - all three of these roles need to work together to be successful in tech. Prior to the mentoring panel, I thought of mentoring as a bit of a buzz word or something that no one actually did. The panelists shared how they had a particular person that they could go to for anything - career, relationships, personal wellness, or sometimes they had about three or four people for different areas of their life. But then the audience was asked, "Who is your mentor? If you don't have one, why don't you have one? ", and those questions really hit me because I didn't really have answers. 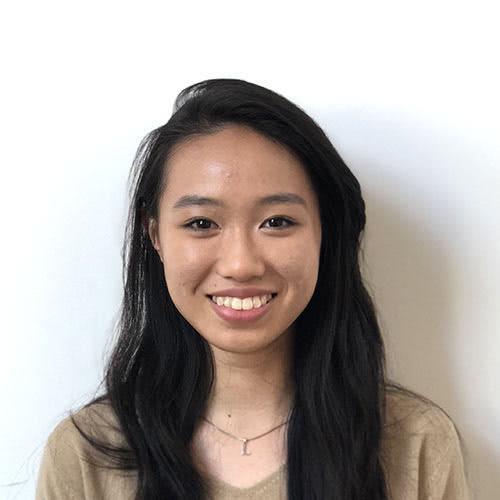 I felt I could relate to one of the panelists, Allison Tsao, founder of Humans Who Lead, when she expressed how she used to feel about mentoring which was what I was feeling in that moment. She said she felt that she didn't deserve a mentor because she felt that she couldn't give them anything in return. But I learnt that's not true. Mentoring is essentially a gift of their time and insight into the path that you're about to walk, with only wanting to see you succeed and do your best in return. You don't need an official mentor and you can receive mentorship from multiple people or gain something from everyone you meet. It inspired me to think about who might play that role for me and I’m excited to have a catch up with a former Team Inlight developer. I think a mentor will help to guide and support me with my professional and personal development and help navigate situations where I’d feel quite lost on my own. Every person you meet can contribute to helping you 'level up'. By now, we had sped through what was a game-changing and mindset-shifting day for me. In the final hour of networking, I compared my attitude to how it was at the beginning of the day and this time, I had my crown and cape on and headlight beaming. It was fantastic to see the diversity of women at the event and how everyone could be united in supporting one another. It was a day of delicious food, a beautiful beach view and a variety of lessons to take away. But most importantly, I've levelled up my mindset and can't wait to continue levelling up in the other areas of my life. Lauren interned at Inlight while studying a Bachelor of Information Technology at Swinburne University of Technology.